Club music is a style that has lacked a larger sense of artistic ingenuity in recent memory, relegated to the restrictions of bootlegs and quick-hitters that sit on the SoundCloud back-burner. 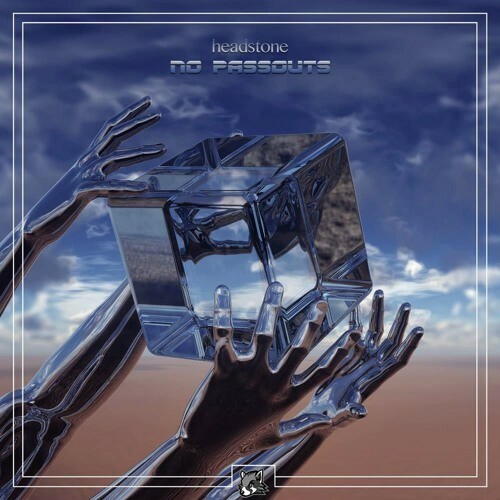 Enter @headstone, one of Australia's most imaginative young producers in the four-on-the-floor genre who has created 'No Passouts', a cohesive release that brings an ominous yet satisfying tone to the after-hours. Available now via Shifty Rhythms. Follow @ClubTapes, @ShiftyRhythms & @IAmHeadstone!